Car Locksmith Near Me Destin: Avoid Vacation Disasters! Have you ever experienced that feeling of being totally out of sorts for no good reason? It crops up at the most unexpected (and inconvenient) times like, for example, when you’re standing in the airport security line. You can run through your mental tally of everything you need: ID, wallet, car keys, suitcase, easy to remove shoes. Yet, even as you stand there waiting, you find yourself growing more frazzled rather than less. There’s something about going on vacation that makes every routine and habit go straight out the window, which makes it so much easier to feel like you’re forgetting something or, conversely, to forget things and not even notice. 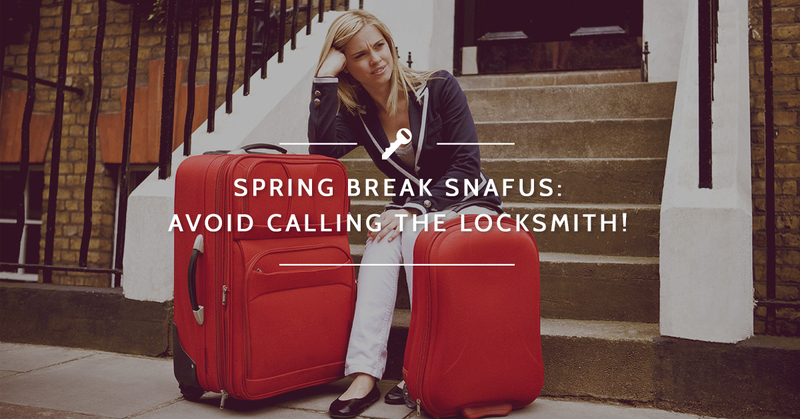 At Destin Locksmithing, we want you to be able to enjoy your vacation, not spend it keyed up and stuck Googling “car locksmith near me” during your Destin trip. Here are a few tips to help you get organized and enjoy your trip to sunny Florida! The first step to making it through your vacation without losing your mind (and your car keys) is something every new parent can tell you the value of: over-preparedness. If you think you only need five diapers and two outfits, pack an extra couple. The same idea goes for your vacation preparations, but maybe to a lesser extreme than twenty extra diapers. Forgetting something important, like rental house details or travel reservation information, can start your trip off on the wrong foot. A bit of fore-planning can make all the difference. Make checklists of things you’ll need for each activity or lists for every person in your family. This way, you can rest assured that everyone will have everything necessary and nothing gets left behind in the crazy haze of last minute packing. One of the reasons it’s easier to keep track of your things at home is because everything has a designated place and makes it back to that place more often than not. If you know you’re inclined to lose the car keys or misplace your child’s special stuffed toy, start your vacation by designating spots for those important items. 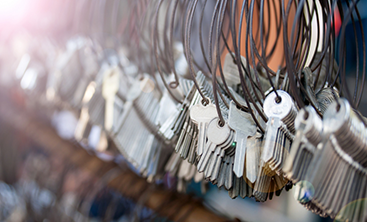 This way, you can set up a mini-routine that will make you less likely to lose something just before you need it; no one wants to need an emergency locksmith when they’d rather be on the beach! At the same time you’re designating homes for all the things you brought with you, set aside specific spaces for certain activities. When everyone gets back from the beach, have a set spot for all the swimsuits to go so you’re not scrambling to find them again later. Also, make sure there is a way to differentiate any of the toys or games you packed from any that belong to the vacation rental you’re staying in so you don’t accidentally take something home that isn’t yours. Odds are good that you aren’t planning to sit inside and twiddle your thumbs for the entirety of your vacation. In order to stay organized for each day’s adventures, do the same thing you usually do at home: pack everything the night before! Maybe this means packing one bag with water bottles, snacks, and sunscreen for the family to share, or maybe it means individual packs to split between the kids. Generally speaking, packing when you don’t feel harried or rushed means you’re more likely to remember all the necessities. When you’re out and about, of course, it’s harder to stick to that “everything goes back to its place” plan we talked about above. In the instances that you can’t just put everything away tidily, one of the best ways to remember the information or details you’ll need, things like where you put the car keys or the amusement park tickets, is to tell someone else. It would be nice if they helped you remember, but that’s not the primary benefit. Often, just sharing that information out loud instead of reminding yourself mentally to remember is enough to keep it solidly in your memory. Unfortunately, even with copious amounts of planning, accidents do happen. 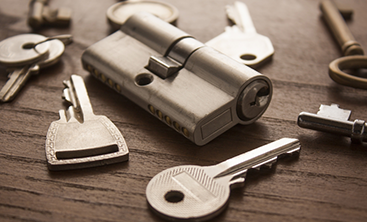 If you need an emergency locksmith, call Destin Locksmithing for a car locksmith near you in Destin. 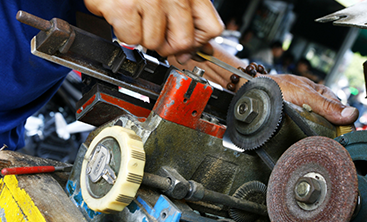 We’ll come to you and get you squared away quickly, so call today!